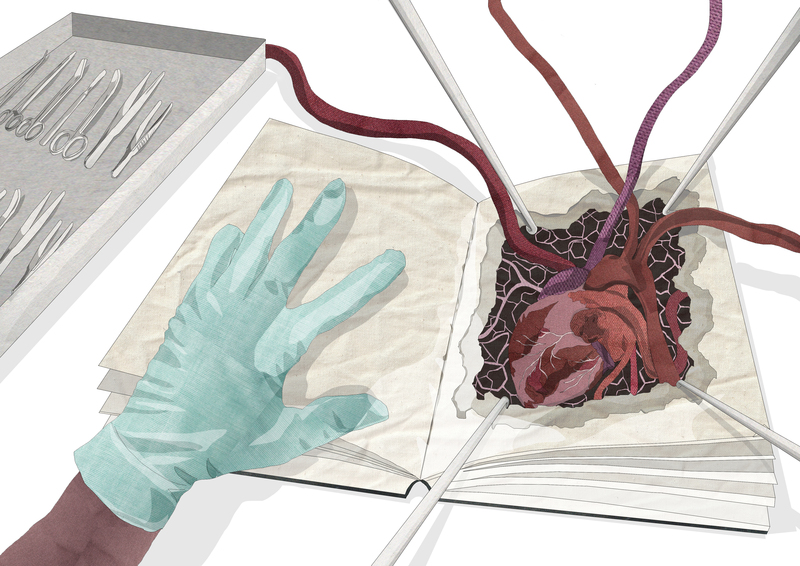 The thought behind this was what would happen if every book had the actual object within the pages, so for example this is a biology book with the anatomy of a human heart. You could then operate on the heart and explore the biology behind it. For this image it was originally egg timers throwing out the sand at the bottom but the sand were letters. However, after looking at it more it reminded me of all the letters that people delete when writing a text or letter or email and this is where those letters go forever deleted in a mound. 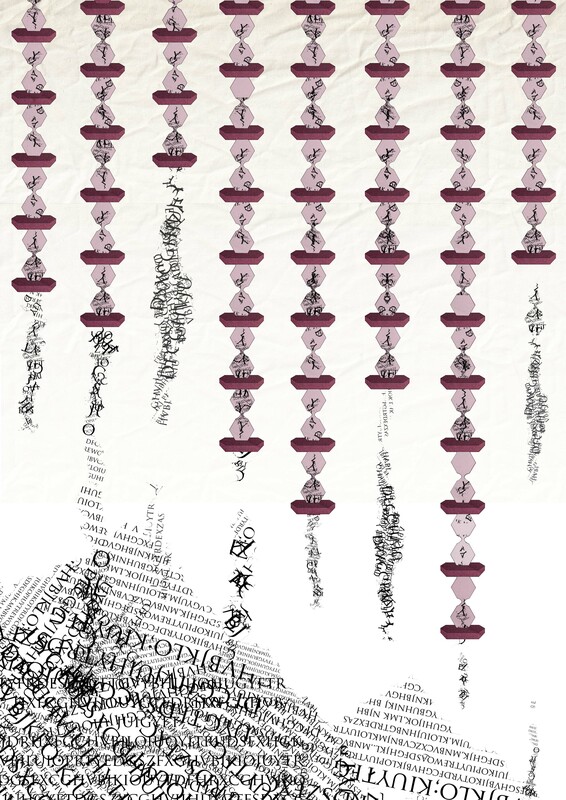 By creating these images it made me think of dyslexia and the jumble of words, which led onto if you were dyslexic and you had to go into a library how would it feel. I’m not dyslexic and I know the library can be complicated at the best of times but for people who live with this disability can cause stress and unfamiliarity. Friends who I have spoken to express how they feel confused and over run by the amount of information coming their way. I think this is what I am going to focus on, I will research into how dyslexia affects people in their day to day lives. This entry was posted in Work work work.